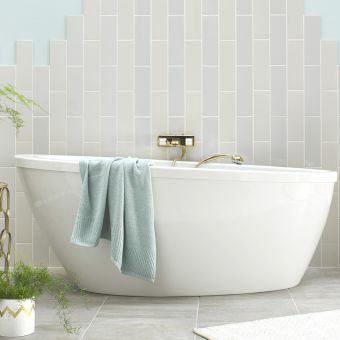 The Arcade Albermarle freestanding bath is ultra modern, stylish and completely dazzling. 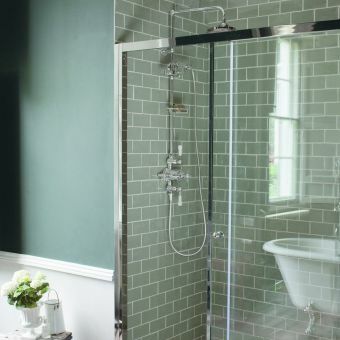 If you want a statement freestanding bath for your bathroom, then the Arcade Albermarle is an obvious choice with its curved frame, high shine finish and spacious size. 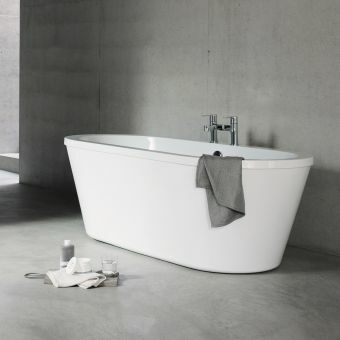 This highly attractive, yet functional freestanding bath is comprised of a brilliant white interior made from toughened acrylic. 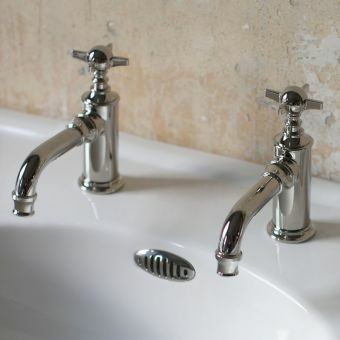 This is highly stain and scratch resistant, while also being very easy to clean. 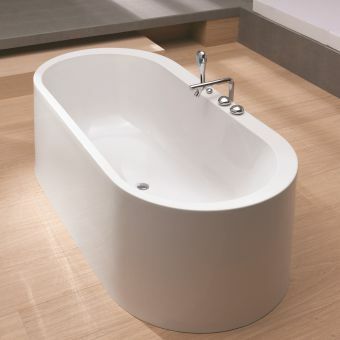 The bath has a robust exterior that consists of a stainless steel surround with an eye-catching nickel finish. 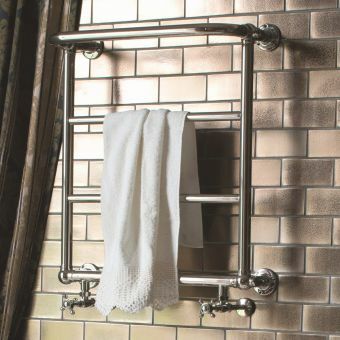 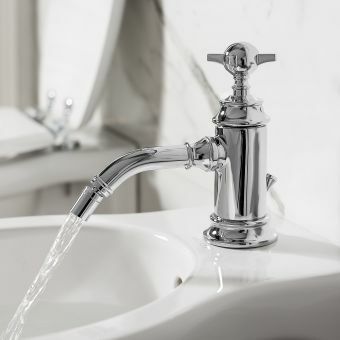 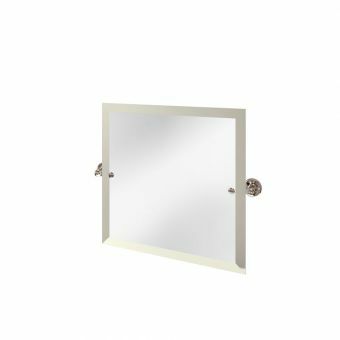 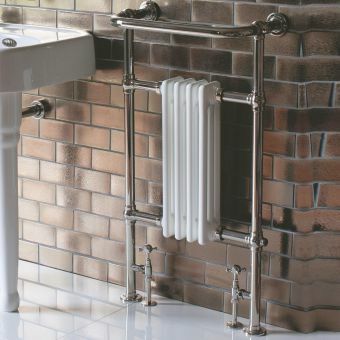 This metal finish is suited to the high moisture bathroom environment and will not tarnish. 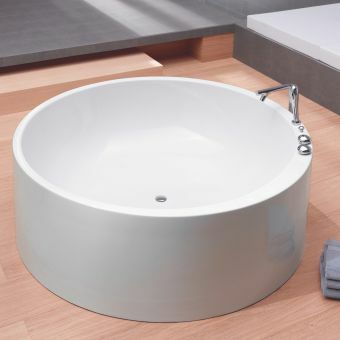 This freestanding bath comes with the option of having one or two pre-drilled tap holes. 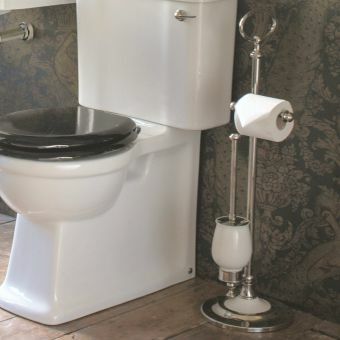 It also comes with a pre-drilled overflow hole. 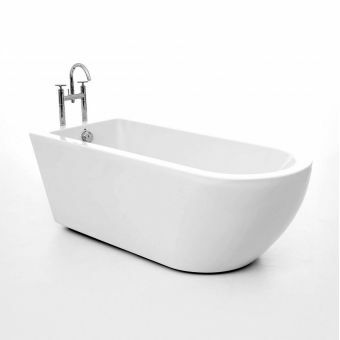 The bath is incredibly spacious, measuring 745mm by 1690mm by 615mm. 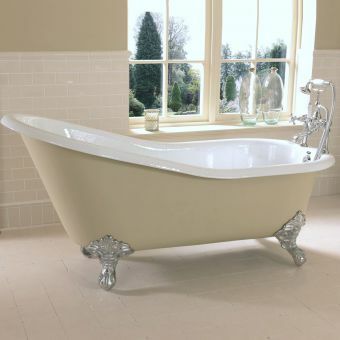 The bath comes with a ten-year guarantee.